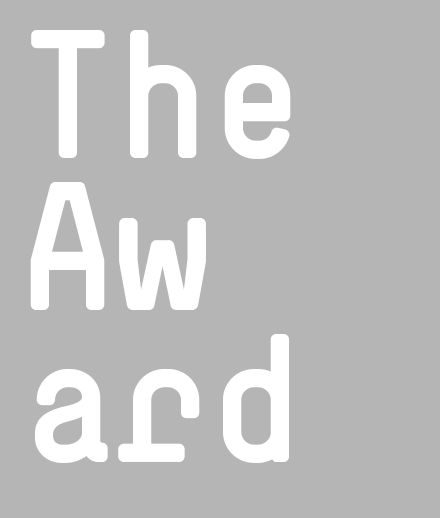 Here you can find more information about the award, as well as criteria and categories. 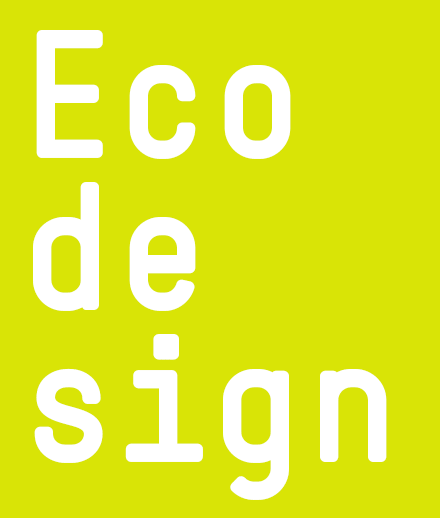 Long-lasting, recyclable, resource-efficient, low-emission – what is ecodesign all about? The competition winners and nominees are presented as part of a touring exhibition, accompanied by a series of events on the topic of ecodesign. How products and services affect the environment, is significantly determined by their design. The German Federal Ecodesign Award recognises highly innovative sustainable products, services and concepts that are outstanding in their design. 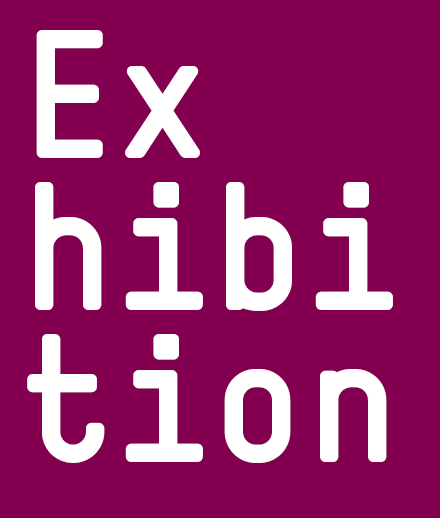 The winners and nominees will be presented in a travelling exhibition. The application deadline for the German Federal Ecodesign Award 2019 has expired. We are looking forward to many exciting submissions!